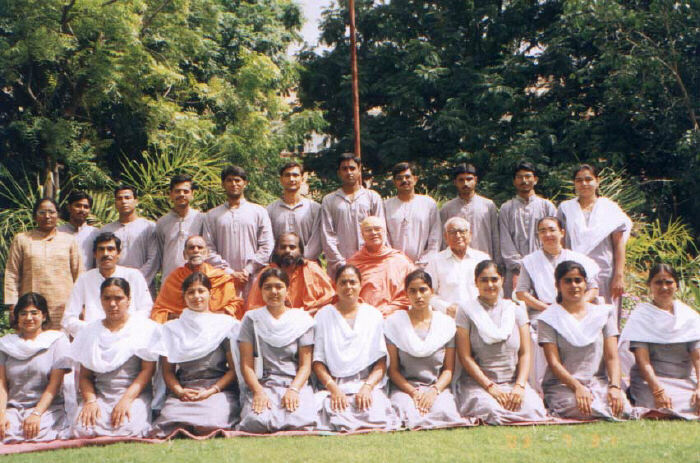 Sivananda Ashram, Ahmedabad was graced & blessed by the visit of many Mahatmas including Mahamandleshwars, Acharyas, Mahanta & Chiefs of many ashrams from all over India in the month of July, 2003. It’s a matter of great joy to inform you all that the Most Worshipful and Rev. Guru Bhagawan Sri Swami Chidanandaji Maharaj with all His divine presence graced and blessed Holy Sri Sivananda Ashram, Rishikesh. As it was properly announced through all possible media, the gathering of devotees was packed to its maximum. In spite of His very delicate health and frail body, He walked by himself to the dias, poured His heart pouring divine message to the large gathering of the devotees gathered from all the four corners of India. He said; “Guru has no coming or going, see Him at all time, in all conditions, in all situations. Feel His divine Presence everywhere”. Though the body was so frail but the divine spirit of the inner “CHIDANANDA’ was so strong that it has reached to His devotees all over the world. 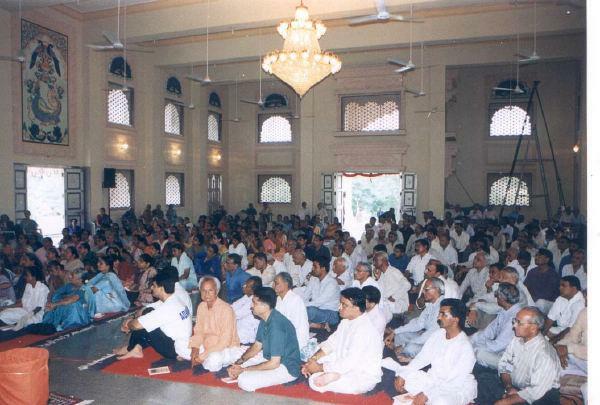 At Sivananda Ashram Ahmedabad, we had grand gathering to rejoice and sing the glory of Sri Gurudev on Sunday July13, 2003. From early in the morning we all had Brahma- Muhurta prayer, meditation and listened to the voice of ‘Sivananda’ and ‘Chidananda’ to feel more with them upon this sacred occasion. Sri Gurudev’s Paduka Puja, sharing of Holy Master’s teaching & devotional Bhajans brought their living presence in the hearts of all the devotees. Mahaprasad (Bhandara) was served to about eight hundred devotees. May Sri Guru Bhagawan and Almighty Lord’s grace be ever upon you all. Hari Om. 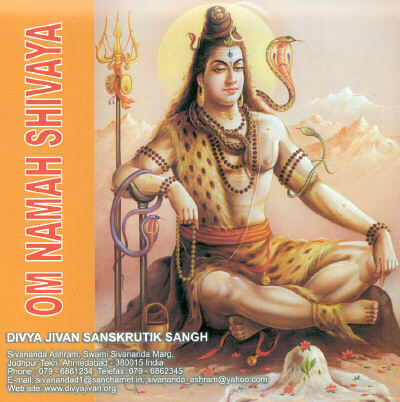 Om Namah Shivaya. From the afternoon of Gurupurnima holy Sadhana Saptah commenced with Harinam Sankirtan and followed by Rev. Br. 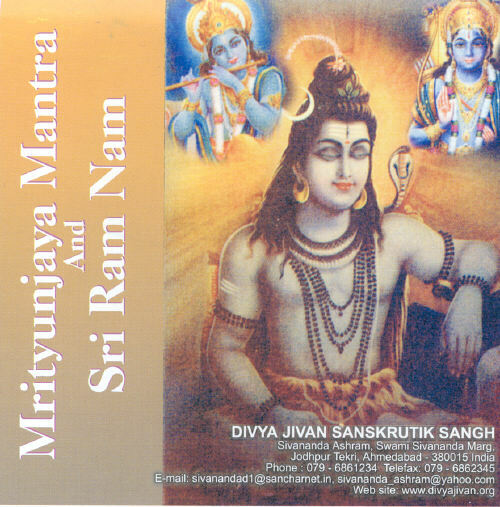 Shobha Chaitanya Mataji’s discourse on “Sri Ramcharit Manas Katha”. 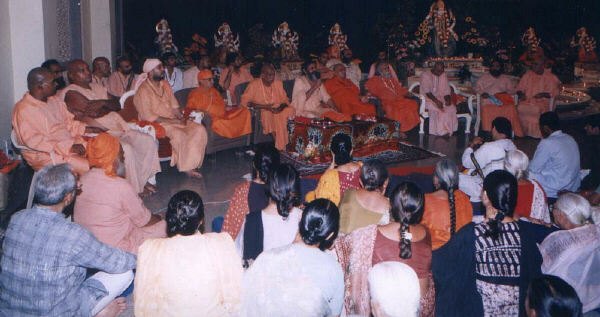 She enlightened all with discourses on “Sri Kak-Bhushundi Gita”, depicting stories of disciples attaining realization through the Grace of Sadguru, from Sunday July 13,2003 to Saturday July19,2003. We had five sessions of prayer, meditation. 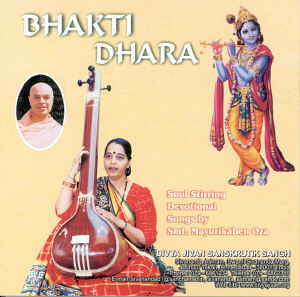 Chanting of Sri Vishnusahasranam, Bhagavat Gita and Sri Durga Sapta Sati everyday during the Sadhana Saptah. There were discourses by Sri Swami Adhyatmanandaji on Uddhav Gita. The teaching of Lord Sri Krishna, which He imparted to His dear devotee Uddhav just before departing the body form. The Essence of Lord’s teaching is that detach the mind from the objects and attach it to the Lord. Nothing exists, nothing belongs to you, and you are neither mind nor body. Immortal self you are. Work is worship; dedicate it to the Lord. Remember Saints, remember the Divine Name. Nothing is permanent. Even this will pass away; so balance your mind in pain and pleasure. Tat Twam Asi- That thou art, realize this and be free. Take refuge and abide in the supreme. 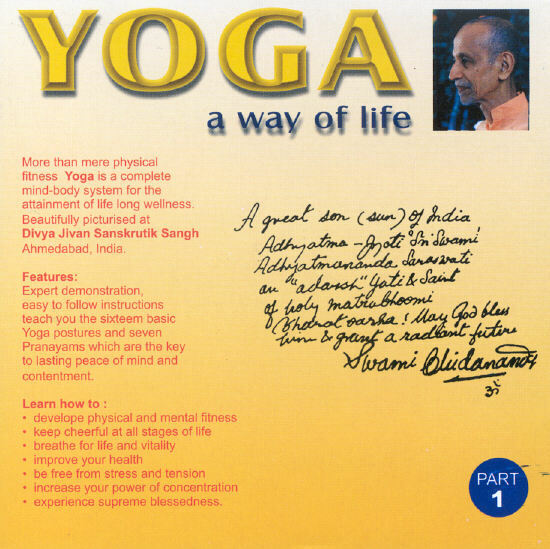 Saturday July18,2003 was a memorable day in the history of Sivananda Ashram, Ahmedabad. The ashram was graced & blessed by the visit of learned scholars and highly evolved thirty six saints including Mahamandaleshwars, Acharyas, Mahants & Chiefs from numbers of ashrams from all over India .With great pleasure we acknowledge the holy presence and visit of Rev. Sri Swami Jnananandaji Maharaj from Sri Sivananda centenary Hospital, Pattamadai, a birthplace of Rev. Gurudev Sri Swami Sivanandaji Maharaj. 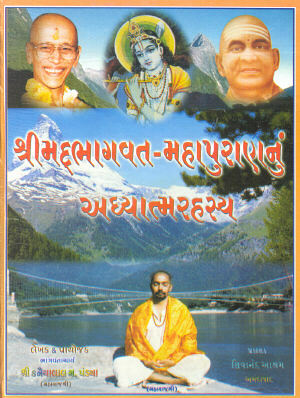 H. H. Sri Swami Hariomanandaji Maharaj from Sivananda Ashram, Ujali - Uttarkashi, and Rev. 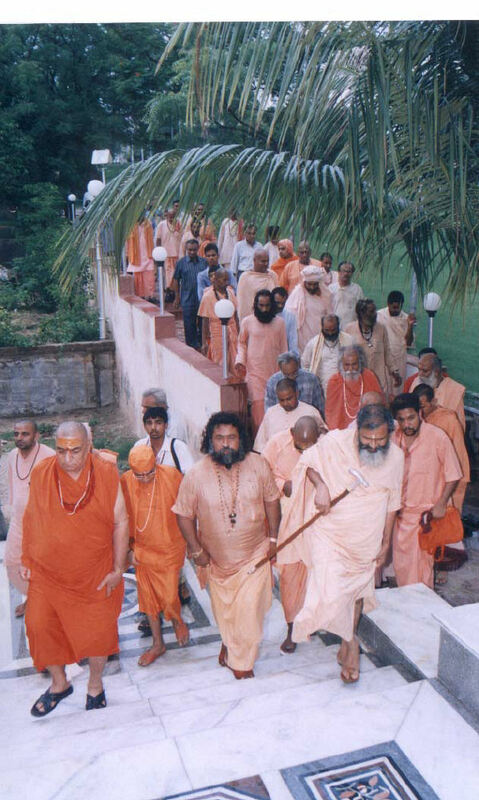 Sri Swami Bhajanandaji Maharaj form Sivananda Bhajan Ashram, Mankara-Palghat (Kerala). It was a grand spiritual feast for all. One among them, Rev. Mahamadleshwar Sri Swami Vishnudevanandaji Maharaj, from the Sanyasa Ashram, Delhi, simply loved the entire atmosphere and decided to stay in the ashram for 3-4 days. His divine discourses were a treasure and a boon to the Sadhaks who attended Sadhana Saptah. Exec. President of the Ashram welcoming. Sunday July 20,2003 the 40th holy Maha Samadhi day of Sad Gurudev H. H. Sri Swami Sivanandaji Maharaj was observed in solemn atmosphere with Paduka Poojan, sharing thoughts of His teachings, devotional singing and satsang. It concluded with Bhandara (serving food to all). Although it happened to be on Monday July 21,2003 it was organized on Sunday, so that a large number of devotees could benefit and obtain grace and blessings of Sri Gurudev. Revered Acharya Mahamandaleshwar of Sanyasa Ashram, Ahmedabad graced the occasion. His holy presence highlighted the function. 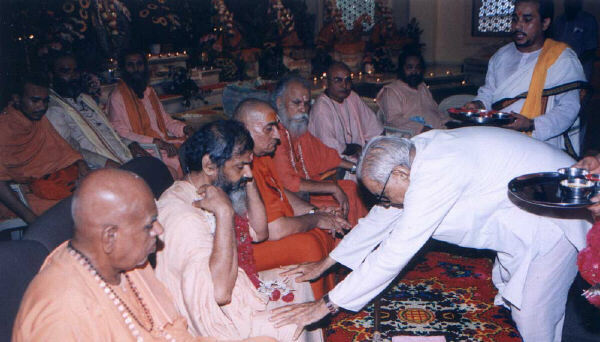 On Monday July 21, 2003 a group of devotees with Sri Swami Adhyatmanandaji paid homage to Rev. Sri Naranbapa (105 years old) of Tajpura near Ahmedabad. A great saint, sage and Godman gives darshan on Monday or full moon day morning for one hour only. His intake is only a glass full of plain milk for last forty years. His existence in this area is a great blessing to thousands of people. For each darshan thousands of devotees visit from far and wide places of Gujarat . Holy Shravana has commenced on July 30, 2003. Shravana is known for “Shiv worship”. One should try to understand the Philosophy of Symbolism of Shiva . His ornaments are snakes. He is known as a "NAGBHUSHAN". An ornament of snakes means he controls death. 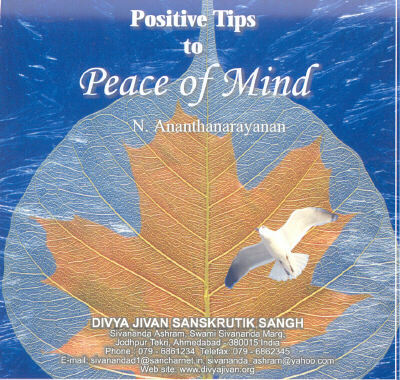 In spite of all adverse situations He can keep quite he can observe silence and rejoice in the inner peace of the soul. Shantam Padmasanastham is the Shiva. Ashram has organized a discourses on “Glory of Vishnusahasranama” by Sri Swami Adhyatmanandaji from 6.00 pm to 7.00 pm during the entire month of Shravana. Large number of devotees are attending this special Satsang. 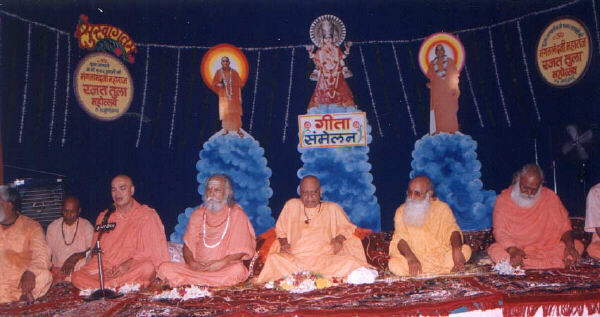 Sri Swami Adhyatmanandaji Maharaj attended Gita Conference (Sammelan) on the occasion of Silver Jubilee function of Rev. Maha-Mandleshwar Swami Mangalanandaji Maharaj at Gita Mandir. Rev. Sadgurudev Sri Swami Sivananadaji Maharaj stayed here for three nights during His all India tour in 1950. Divya Jivan Sanskrutik Sangh & Gujarat Divya Jivan Sangh take great pride in presenting Dr. Jagannath N. Moudgill Saheb. He is a rare gem of India. 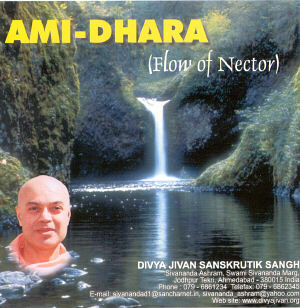 For the last twenty years he has been in close contact with Pujya Swami Adhyatmanandaji Maharaj. At present, he has been residing in the Sivananada Ashram, Ahmedabad. He completed Ninety years sojourn on this planet earth on January 1, 2003 . Rajiv Gandhi Prouduogiki Vishwavidyalaya honored him & presented him honorary degree of Doctor of Science (D.Sc) at Bhopal. We feel great joy to bring this information to you. 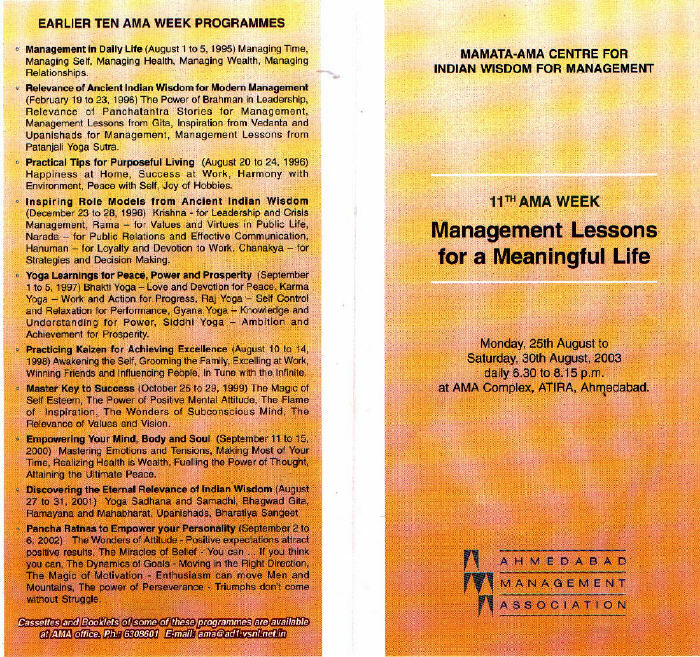 Revered Sri Swami Adhyatmanandaji is invited by prestigious MAMATA – Ahmedabad Management Association Center for Indian Wisdom for Management. 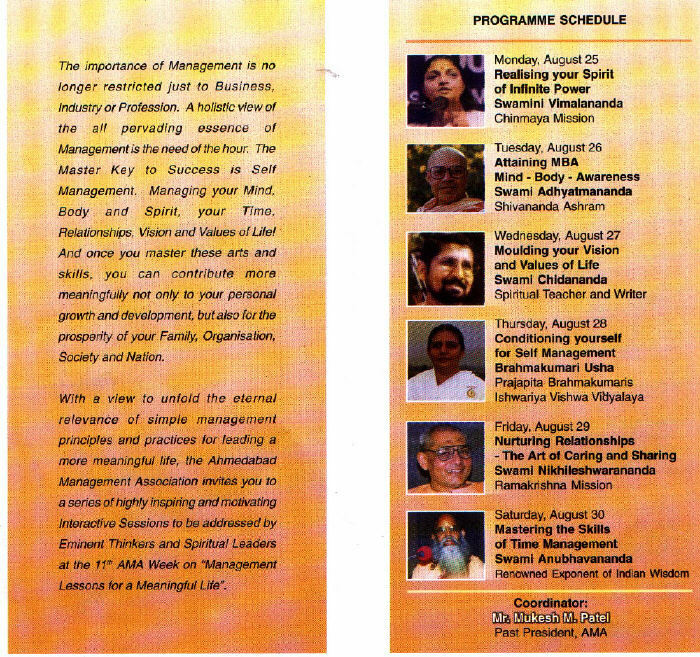 They have organized a week long lecture series by eminent thinkers & spiritual leaders to unfold the eternal principles through simple practices to live & lead a meaningful life. Mr. Mukesh Patel, a well known personality in the business world for leadership and entrepreneurial spirit, is a main coordinator of this program. This is their 11th year of arranging such annual lecture series program.